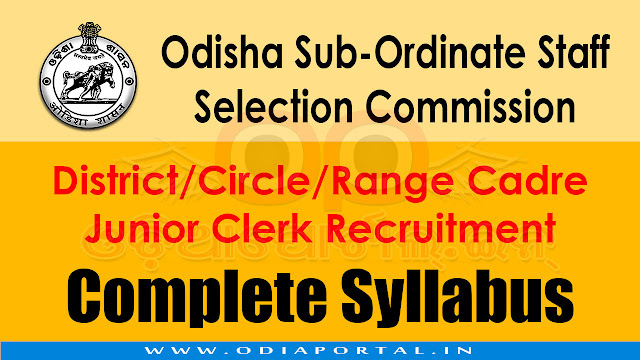 Based on marks secured in Written Test, Candidates 5 times the vacancies shall only be deemed to be qualified in the Written Test and called for the Practical Skill Test. 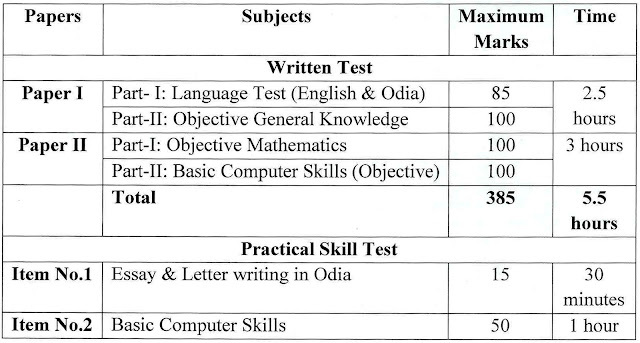 The Practical Skill Test of item No.2, i.e., Basic Computer Skills carrying 50 marks shall be of qualifying nature. A candidate securing minimum 40% marks in it will only be deemed to be qualified but this score shall not be added to the total marks of recruitment examination. However, the marks secured in Essay and Letter writing shall be added to the total marks secured in the Written Test for preparation of final Merit Lists. (vi) Matching questions of miscellaneous type. **Printouts of the documents(s) should be attached with the answer sheet.